Just fancy, you wake up in a foreign place and you realize that you are trapped in a ancient crypt, bandaged like a mummy. You have one minute to get out of that damn place. 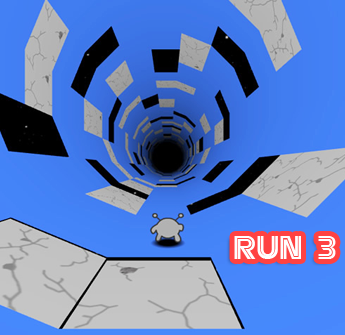 Keep on running as you jump over giant gaps and dash through obstructive objects on the path.